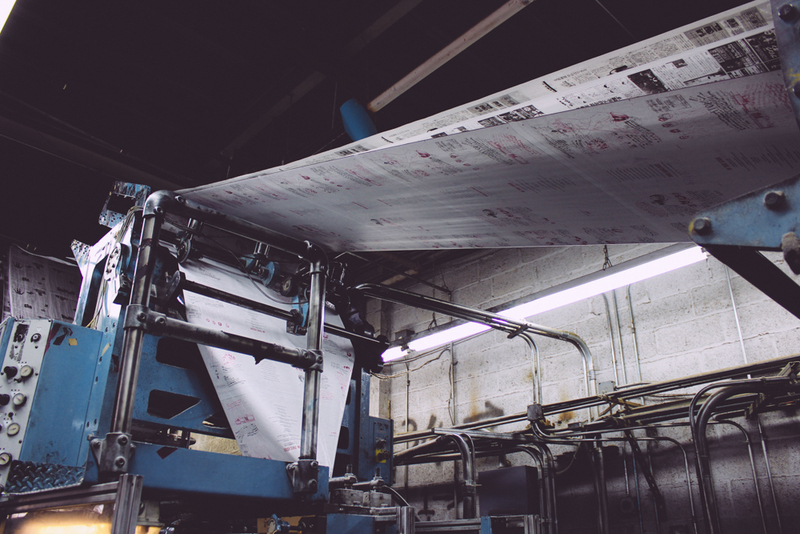 We might have been putting out a magazine for a year now, but only recently realized that we hardly had any idea about how a magazine is actually made. The three issues we published in Belgium were printed in the Netherlands, so we were never able to see the process. That was one of the reasons that pushed us to go with a local printer this time. And it was such a good idea! Just have a look at this crazy stuff! 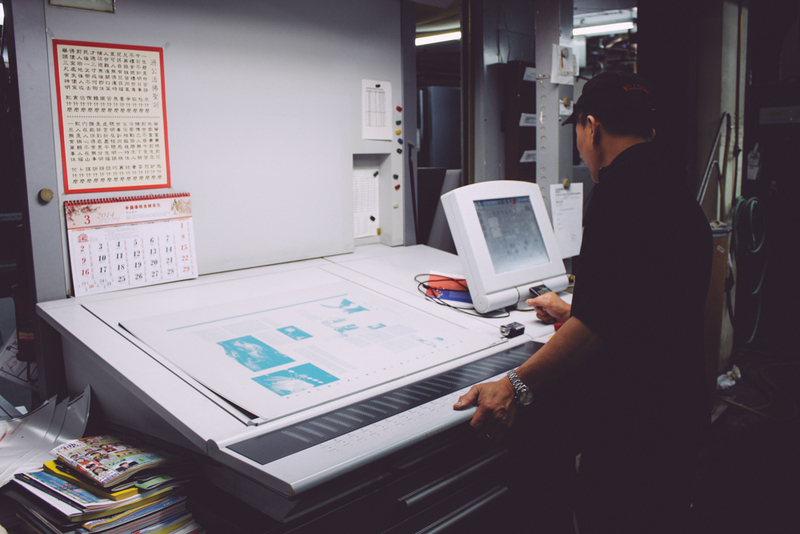 Linco Printing in Long Island City, Queens, prints everything from the posters you see in the subway, to Chinese newspapers sold in Chinatown, to lookbooks for top brands, and now they've added MOOD to their roster, and very busy print schedule. For this issue, we decided to mix things up and add an extra punk edge to the print quality. Half of the magazine is printed on newsprint on the crazy-cool newspaper printer, and the other half is in our usual offset style. It was really interesting to see these printing techniques in action!